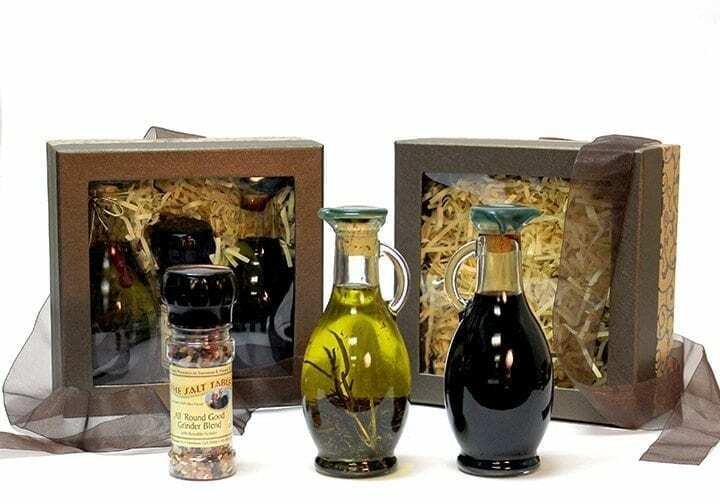 Your choice of our newest line of signature oils and balsamic vinegars in an attractive presentation box. 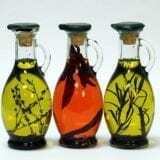 Each comes with a bottle of our best selling blend, All Round Good Grinder Blend! 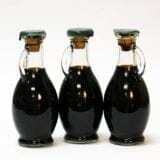 Traditional Barrel Aged Balsamic Vinegar – Balsamic vinegar of Modena, Contains naturally occurring sulfites.